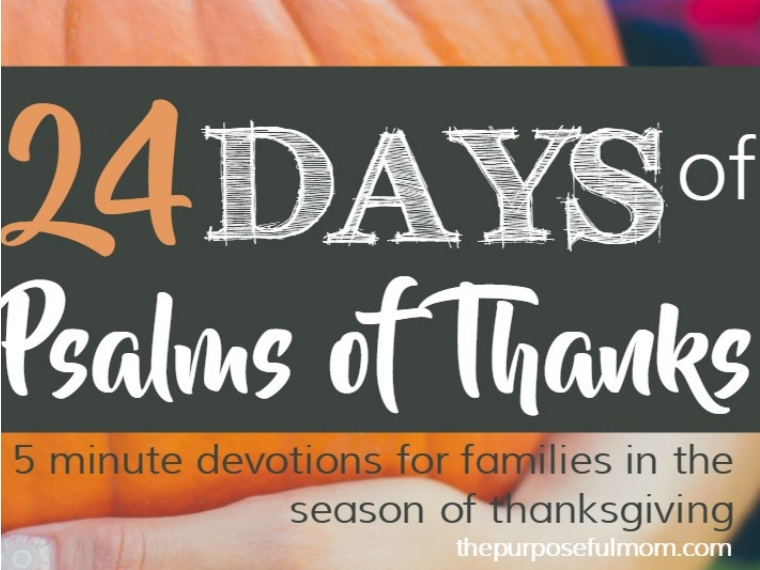 Use this Thanksgiving Bible study for your family on Psalm 100 to teach your kids how to thank and praise God! 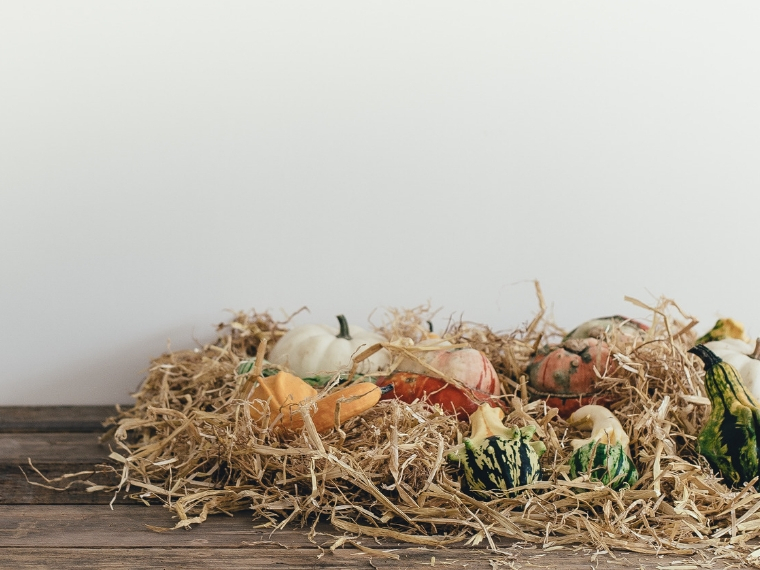 As a mom of four children, sometimes I’m not sure how to talk about being thankful with them–AGAIN. We really do hear “be thankful!” a lot, and sometimes when a message gets repeated often, it begins to fall on deaf ears. 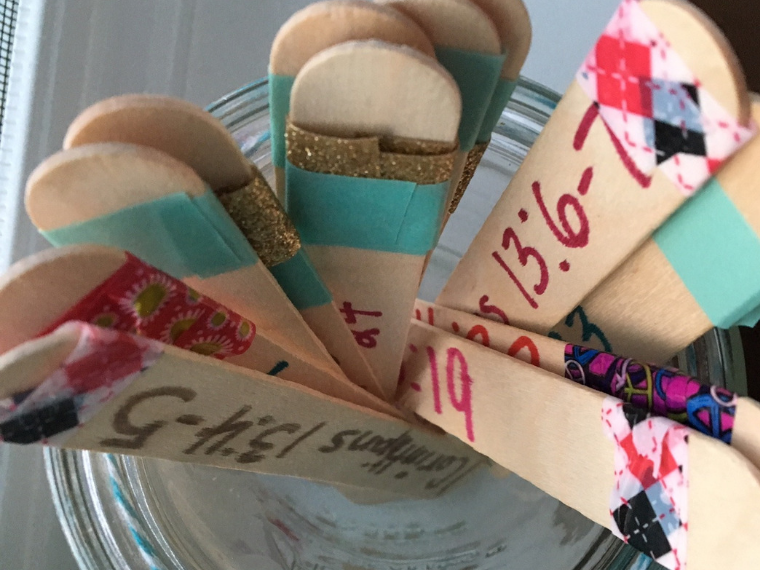 How do we make the message of gratefulness fresh so our kids actually listen and take it to heart? 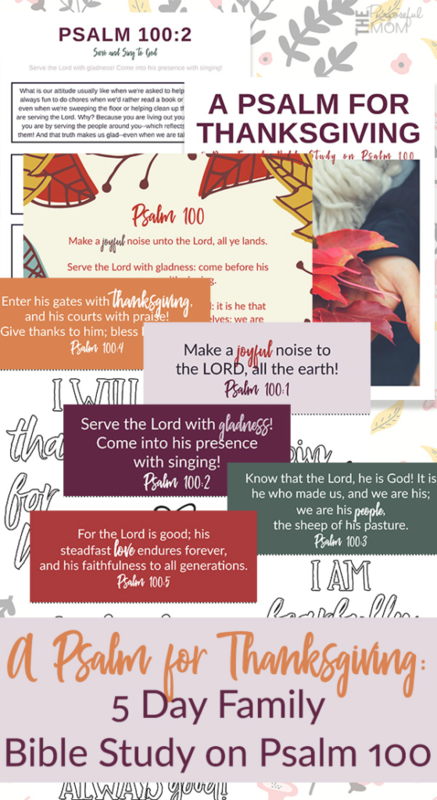 To combine Biblical truth with some fun ways to make the idea of thankfulness and praise “stick”, I created a family Bible study called A Psalm for Thanksgiving and based it off of each verse of Psalm 100. We are going to use it in our home this year and I’m so excited to share it with you too! You can download this study FREE for a limited time (it’s a PDF) by subscribing to the blog. You’ll receive the download via email shortly after you subscribe so you can print it and get started right away! It’s my prayer that your family will enjoy learning more about God and Who He is as well as cultivate some great conversation with your children during this season of Thanksgiving! 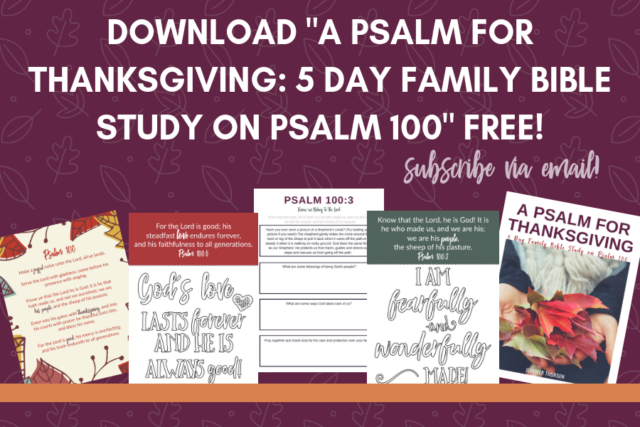 Get the Thanksgiving Study FREE by subscribing in the box below! Lovely post, I really enjoyed the article.